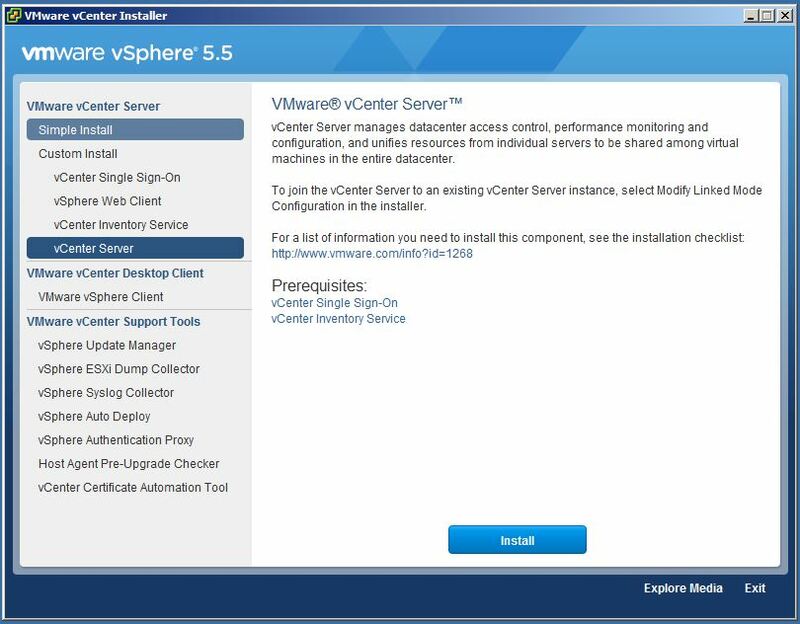 Last night upgraded my home lab from vSphere 4.1 to vSphere 5.5. 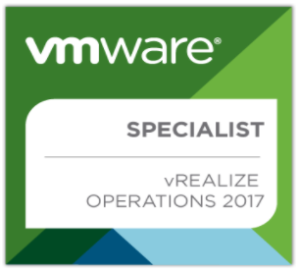 The vCenter upgrade process is actually fairly simple, (all things considered). 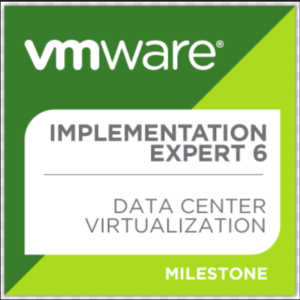 You basically just backup your existing database (SQL or Oracle), snapshot (or clone) your existing vCenter (if virtual), mount the ISO and start the upgrade process. There are Prerequisites for vCenter Server 5.1 and Later (vCenter Single Sign-On and vCenter Inventory Service) which does not include in vCenter Server 5.0 and earlier so we need to install these 2 components before starting upgrade from 4.1 to 5.5. 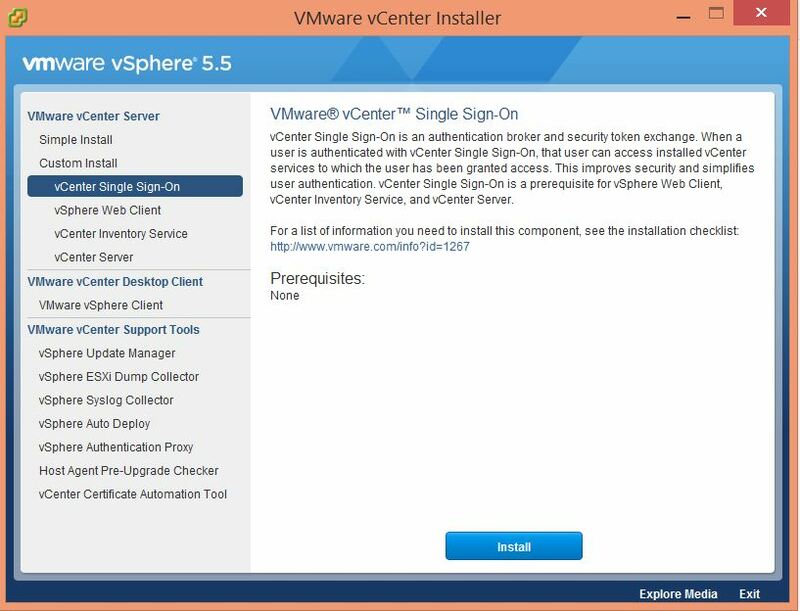 You can install vCenter Single Sign-On, the vSphere Web Client, vCenter Inventory Service, and vCenter Server on the same host machine (as with vCenter Simple Install) or on different machines as Custom Install. 1. 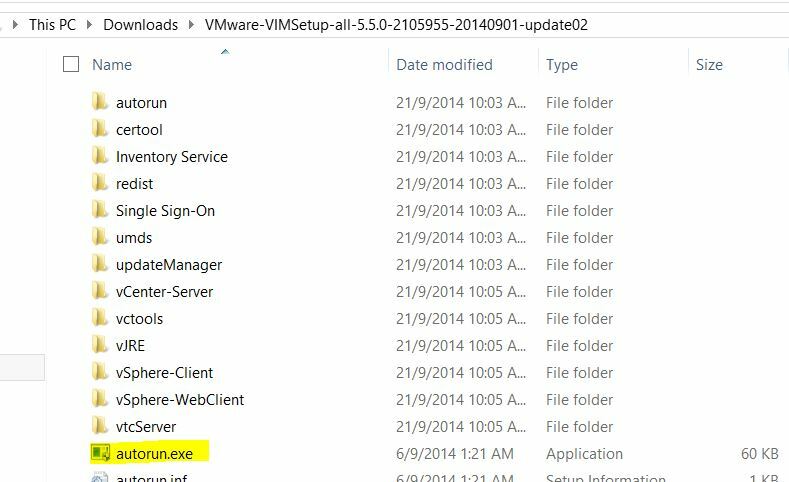 Download or Copy Installation Media VMware VMware-VIMSetup-all-5.5.0-2105955-20140901-update02 on the server where want to install vCenter Single Sign-On and Double-click autorun.exe to Start the Installer Media. 2. 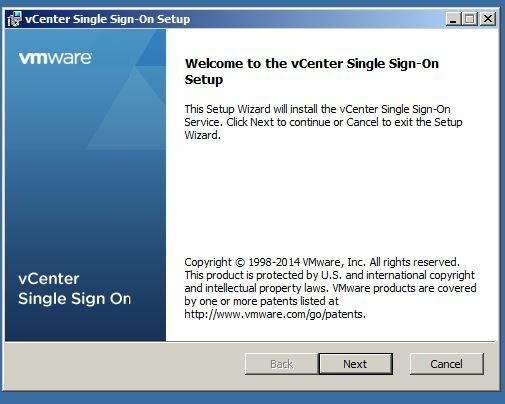 From the VMware vCenter Installer, Select vCenter Single Sign-On and then Click Install button to start vCenter Single Sign-On installation. 3. On Welcome vCenter Single Sign-On Setup screen click Next to continue..
4. Select the tick box to Accept the Licence Agreement and Click NEXT..
5. 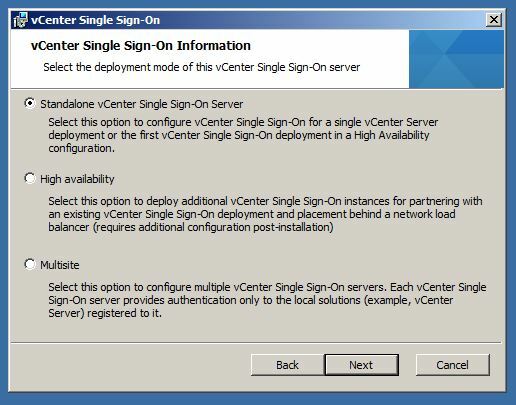 It will Auto check Prerequisites for vCenter Single Sign-On (e.g. 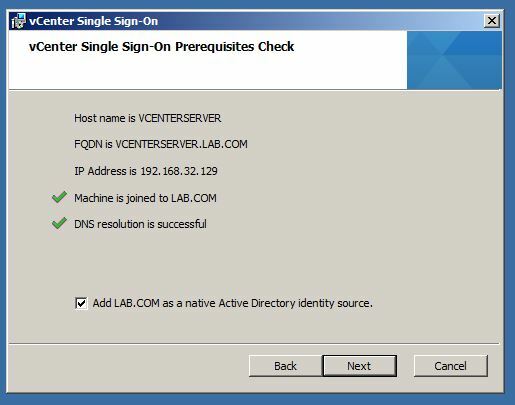 Host Name, FQDN name of the Host, IP Address of the host, Machine is part of the Domain or not, and DNS is able to resolve the host name or Not). As you can see in below screen. If you want to add this Domain as identity Source in SSO check the tick box and Click NEXT..
8. Choose an appropriate Site Name for this Installation and then Click NEXT..
10. 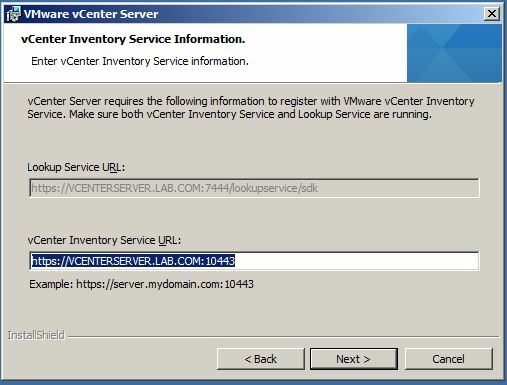 Change the Directory for installation if desired and Click NEXT..
11. Finally, Review the installation options and click Install to start the installation. 12. It will take few minutes to install. 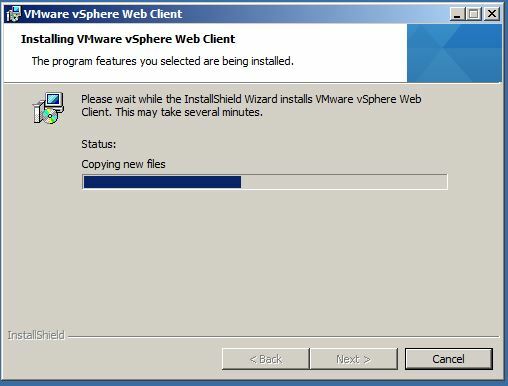 Once the installation is complete, Click Finish to close the Installer. 1. 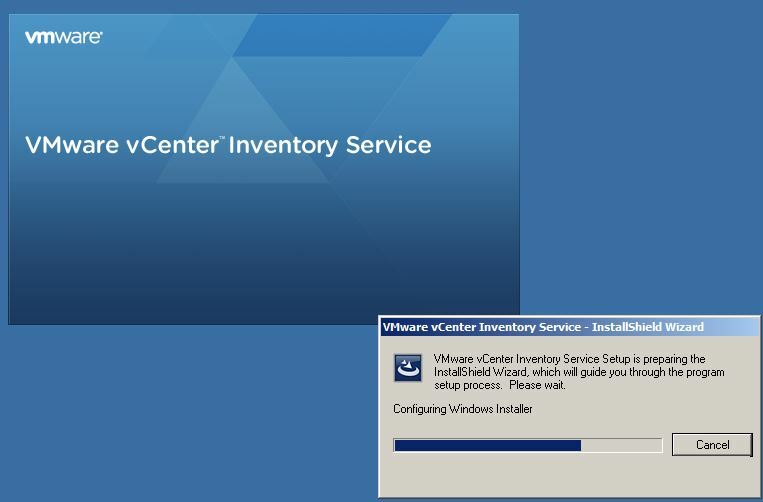 From the VMware vCenter Installer, Select vCenter Inventory Service and then click Install to start the installer. 2. Select the language for the installation and Click OK.
3. 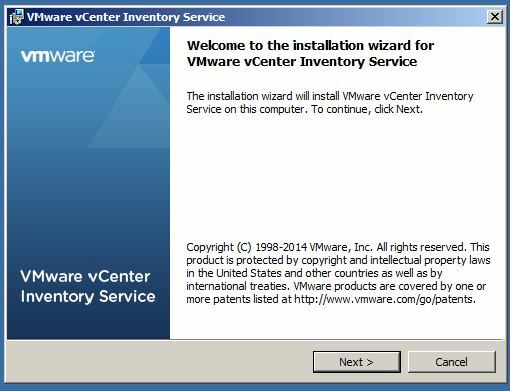 VMware vCenter Inventory Service installer will start..
4. 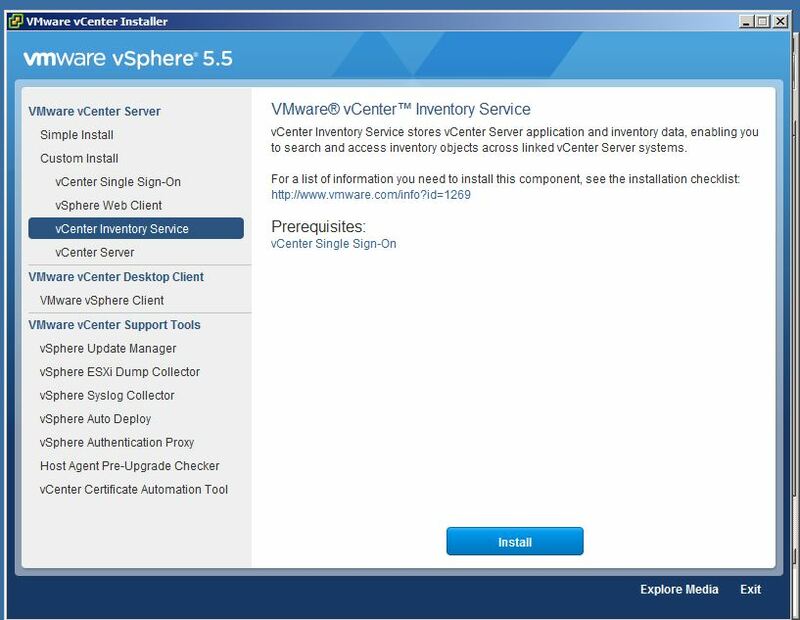 From the vCenter Inventory Service installer Welcome Screen, Click Next to Continue..
5. 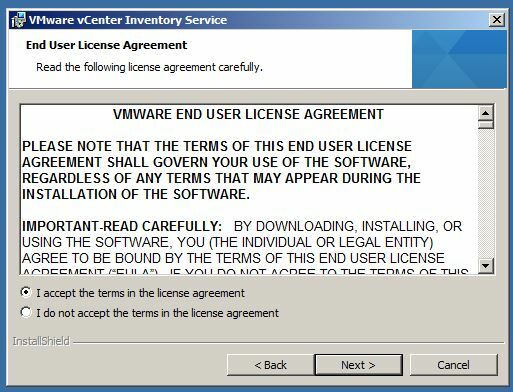 Select the radio button to accept the End User License Agreement and Click Next. 6. Change the directory for installation if desired and click Next to continue. 7. Enter the vCenter Inventory Service local system name or select default and Click Next. 9. On the JVM Memory screen asks how big your vCenter Inventory will be once it’s fully configured. Select the desired option depending on your requirement and click Next. 10. 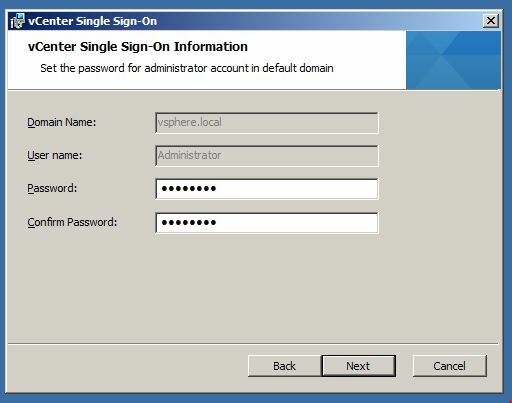 On the vCenter Single Sign-On Information Screen enter the “Master Password” you choosed during SSO installation. Enter the Password (changed port number in the Lookup Service URL if you changed in SSO installation) and click Next to Continue..
11. 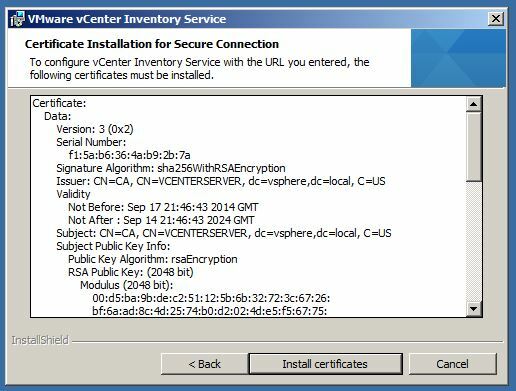 Because this is the first installation of vCenter Server, So default security certificates need to be accepted. These can be changed to “self-Signed” at a later time. 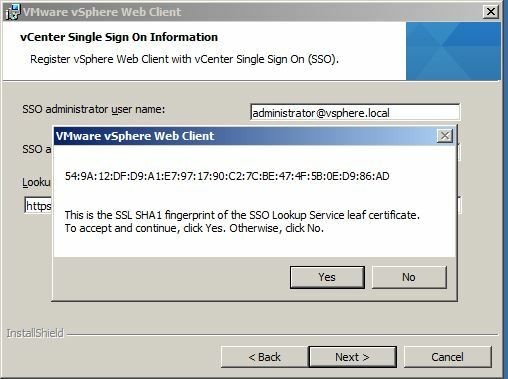 Click Yes to accept and Click Install Certificates to install default certificates. 12. 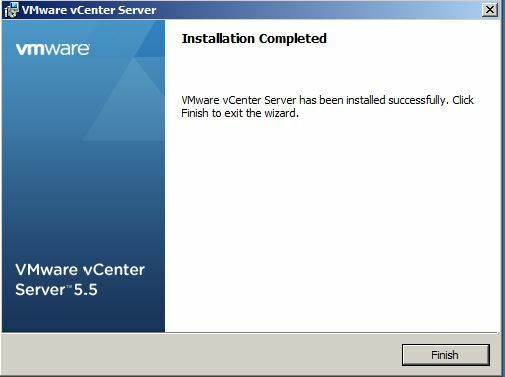 Finally Click Install to commence the Installation and start the services. 13. 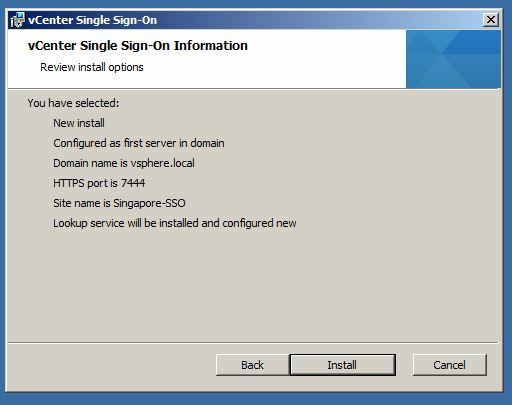 It will take few minutes to install and register with SSO. 14. 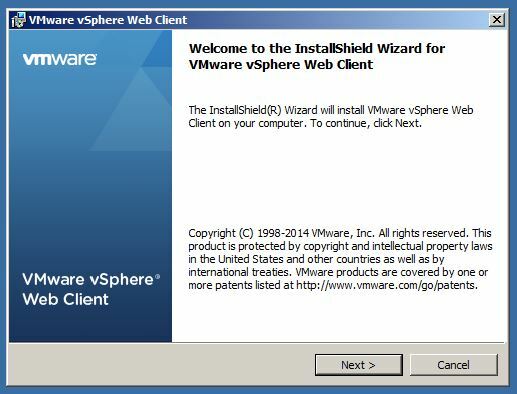 Once the installation is complete, Click Finish to Close the installer. 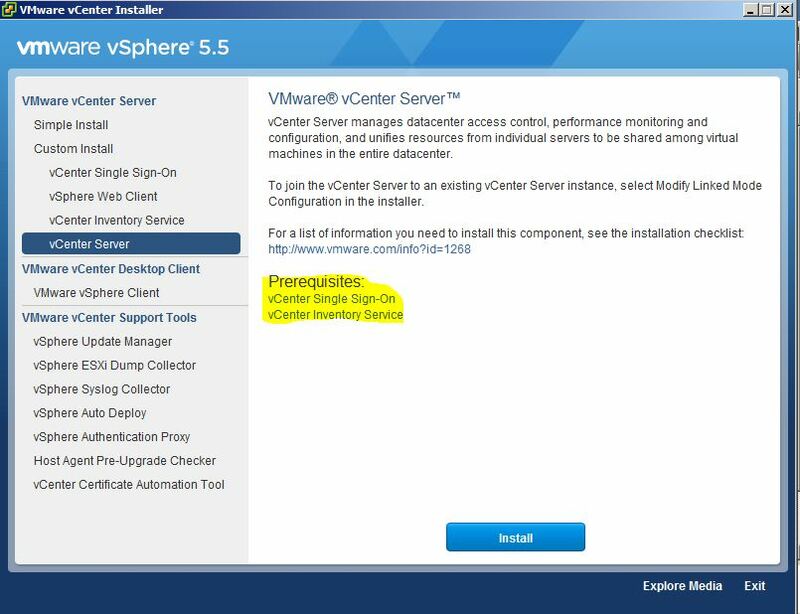 We have installed both prerequisites for vCenter Server now ready to upgrade vCenter Server 4.1 to 5.5. Logged on as Administrative user (Administrator or Service Account) to the computer that will run vCenter Server. 1. Start the vCenter Server installation process by selecting vCenter Server and then Click Install. 2. As you can see that minimum RAM required is 4GB and i was started installation on host with 2GB So got failed with NOT ENOUGH SYSTEM RAM. 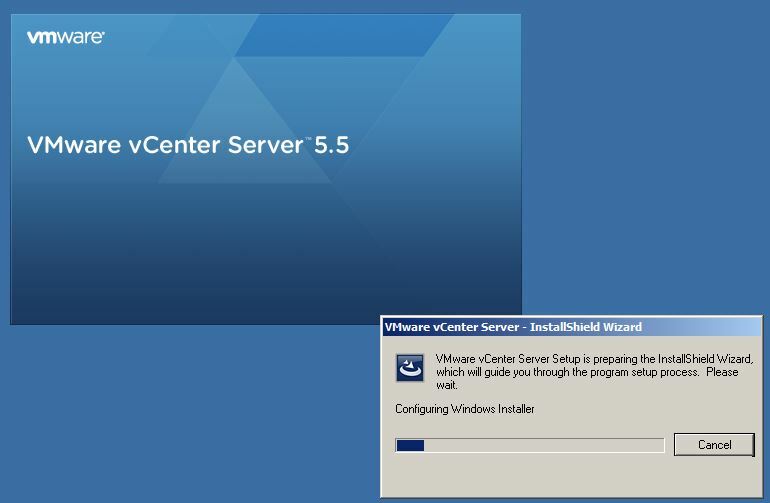 Increased RAM to 4 GB on this VM and restarted installation process. 3. Select the language for the installation and click OK.
5. 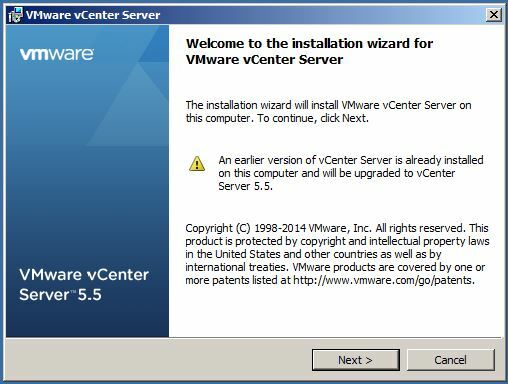 On the Welcome screen you can see that An earlier version of vCenter Server is already installed on this computer and will be upgraded to vCenter Server 5.5.warning message. Click Next to continue upgrade process. 6. Select the Radio Button to Accept End User License Agreement and click Next. 7. Enter vCenter Server license key or leave it blank to install in evaluation mode for 60 days trail click Next to continue. 8. At this point you must select whether to use SQL Server 2008 Express Edition or a Separate Database server. I am using embedded database for my Home lab. 9. 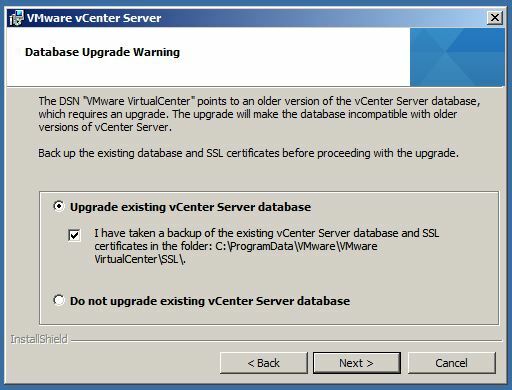 You will get Database Upgrade Warning choose as per your requirement and click Next. 10. 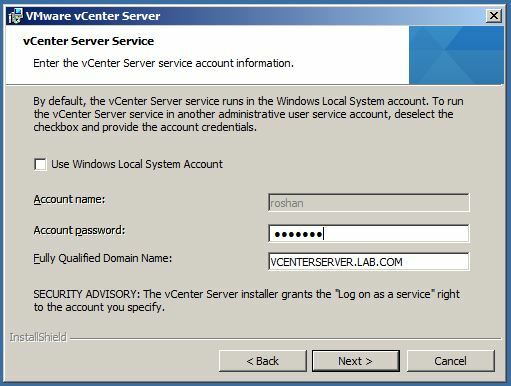 By default the vCenter Server service use Windows Local System Account, if you are using another administrative user service account, provide the credentials and click Next to continue. 11. 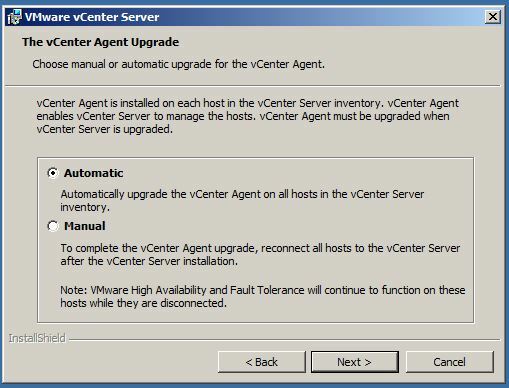 On the vCenter Agent Upgrade screen choose how do you want to upgrade vCenter Agent on connected ESXi Host and Click Next. 13. On the JVM Memory screen asks how big your vCenter Server will be once it’s fully configured. Select the desired option depending on your requirement and click Next. 14. 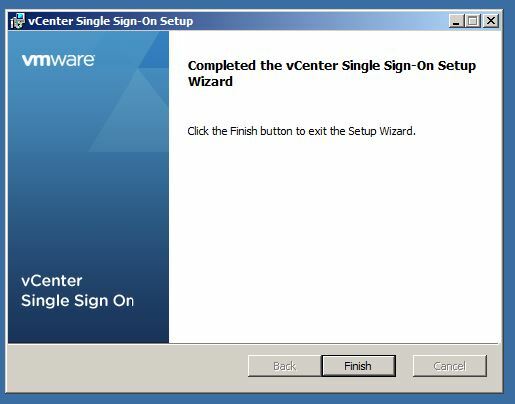 On the vCenter Single Sign-On Information Screen enter the “Master Password” you choosed during SSO installation. Enter the Password (changed port number in the Lookup Service URL if you changed in SSO installation) and click Next to Continue..
15. Click Yes to accept Certificates and continue. 16. Change the Inventory service address and Port if required and Click Next to continue. 17. As we are upgrading the earlier version so can not change installation directory Click next to accept the location and continue. 19. 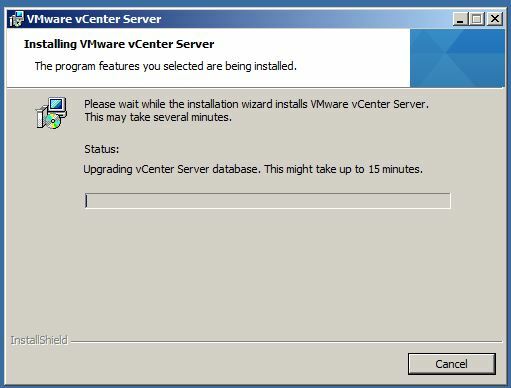 As you can see on Installing VMware vCenter Server Screen it will take 15-20 minutes (depending on how big your environment is) to complete the upgrade. 20. It is being installed as per options/features selected..
21. 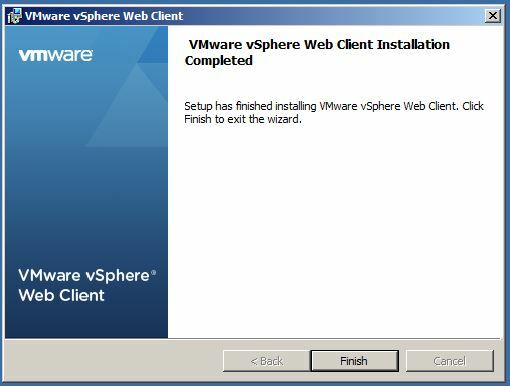 Once Installation completed click Finish to close the Wizard. 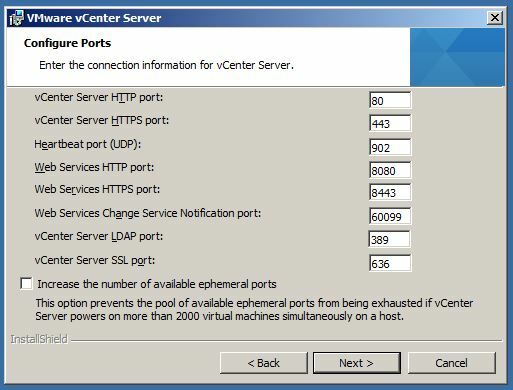 There are 2 different clients that can be used to administer a vCenter Server. From vSphere 5.1 onward, VMware stated that it was no longer adding features to the .NET vSphere client: only the vSphere Web Client would gain new feature capabilities. 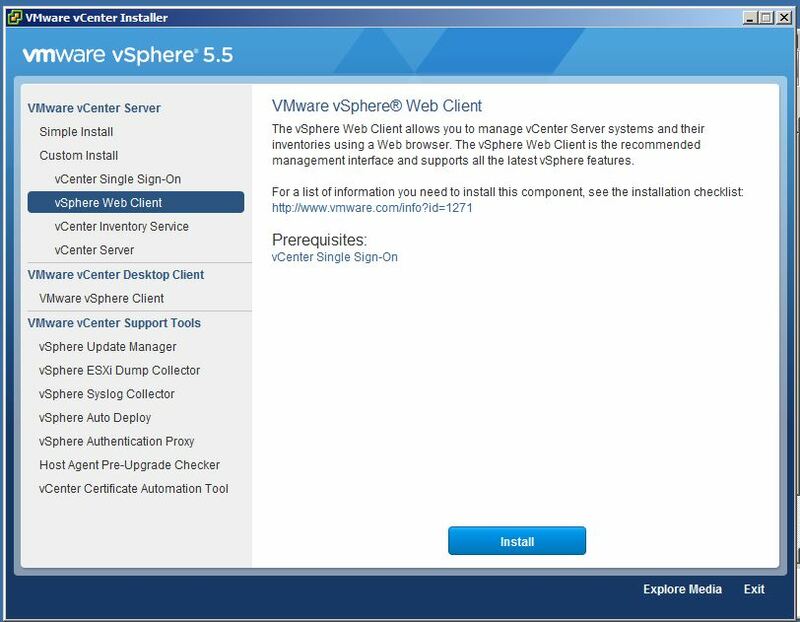 Any few features that are part of the vSphere 5.5 release are not available from the vSphere Client. 1. 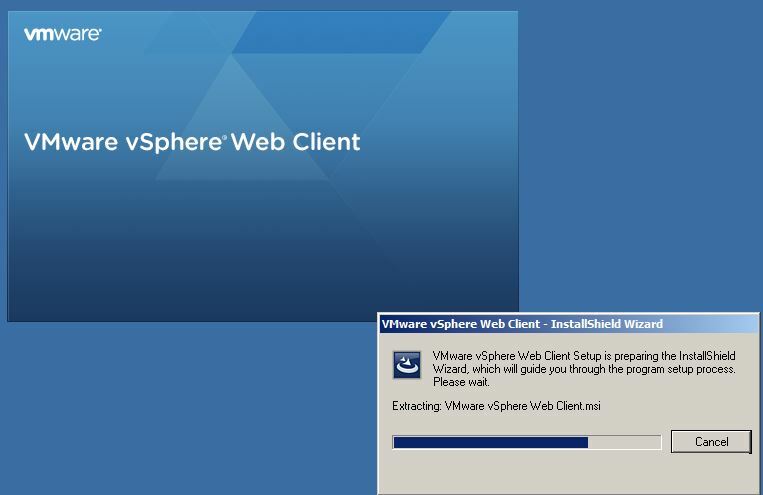 From the VMware vCenter Installer, Select vSphere Web Client and then Click Install to start process. 2. Select the appropriate language and click OK.
3. 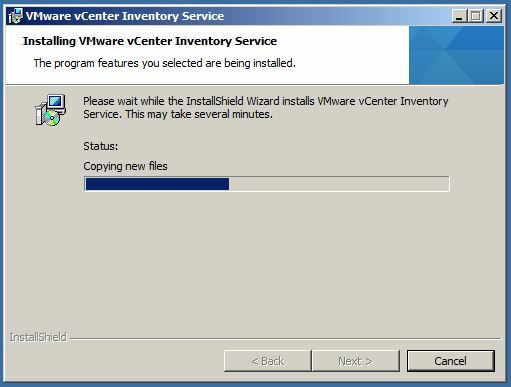 Installer will prepare the setup process..
4. On the Welcome screen click Next to continue. 5. 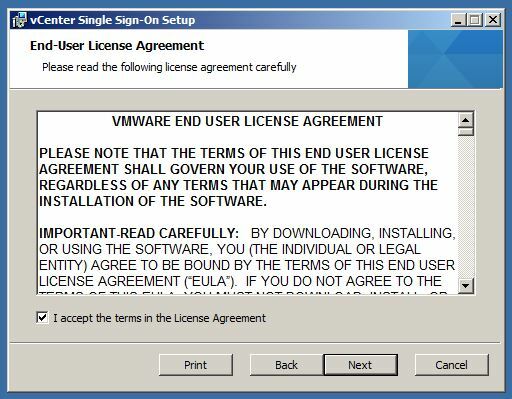 Select radio button to accept End User License Agreement and click Next to continue. 6. Change the Installation Directory if required and Click Next to continue. 8. 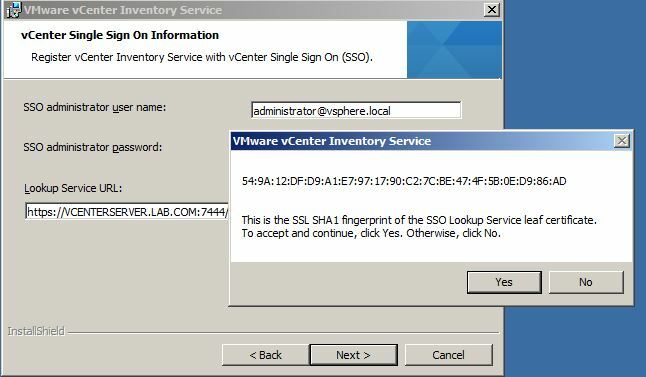 On the vCenter Single Sign-On Information Screen enter the “Master Password” you choosed during SSO installation. 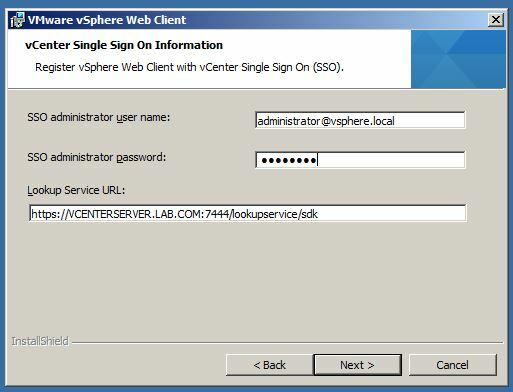 Enter the Password (changed port number in the Lookup Service URL if you changed in SSO installation) and click Next to Continue..
9. 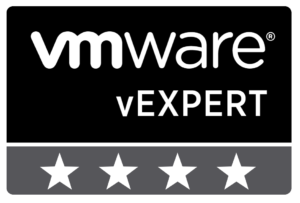 Click Yes to accept the certificate. 10. On the Ready to Install screen click Install to start the installation. 11. 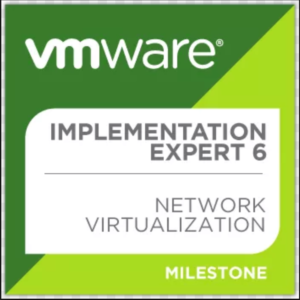 It will take few minutes to install. 12. 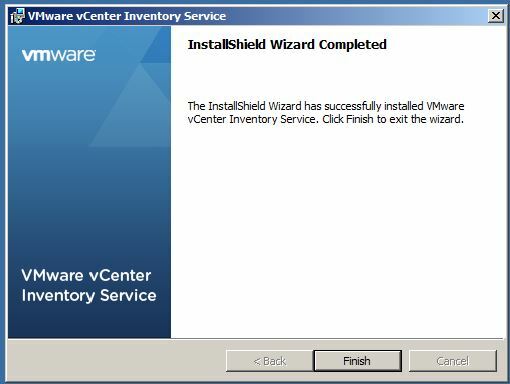 Once Installation completed click Finish to exit the Wizard. 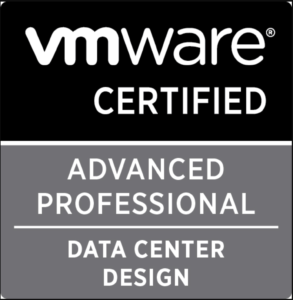 This entry was posted in upgrade vc from 4.1 to 5.5, Upgrade vCenter Server, vCenter, Virtual Cloud Solutions - A New Beginning, VMware and tagged upgrade VC, upgrade vCenter Server, vc 4.1 to 5.5, vc upgrade, vCenter Server 5 by jharosh. Bookmark the permalink.